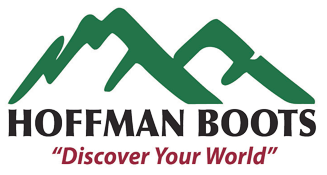 Hoffman’s introduces the 6" Explorer Light; a hiking boot developed for the most demanding outdoorsmen in the most demanding conditions. A solid one piece vamp made with the finest 2.8 mm thick leather provides excellent ankle support while a nylon mid sole adds plenty of lateral stability on uneven terrain. Lightweight and breathable, the Hoffman Explorer is perfect for any season, work or play. 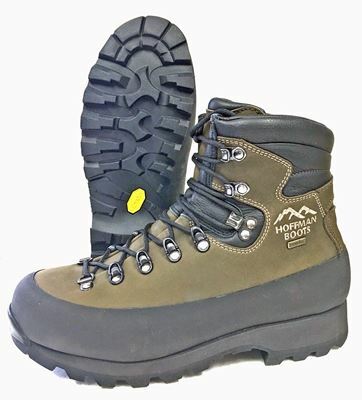 The Hoffman’s 8" Explorer is a no nonsense hunting boot built for the most demanding outdoor enthusiast. 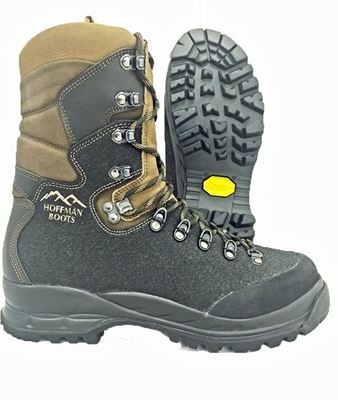 With over 50 years of boot making experience and technological advancements being used to design the Explorer, the Hoffman 8" Explorer was devolved to be the most comfortable and functional hunting boot on the market. A solid one piece vamp made with the finest 2.8 -3.0 mm leather provides excellent ankle support while a solid nylon mid sole adds plenty of lateral stability on uneven terrain. Lightweight and breathable, the Hoffman Explorer is the perfect balance of comfort and performance. 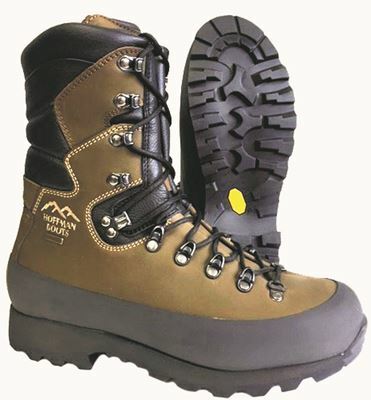 When the temperature drops and the weather turns, you will glad you invested in a pair of our Insulated Explorer boots. Built with heat regulating Windtherm lining, our Insulated Explorer will help keep you warm and dry on your late season hunt. Our unique multi-function sole adds extra grip in snow /ice conditions and a waterproof Sympatec liner helps keep you dry all day. 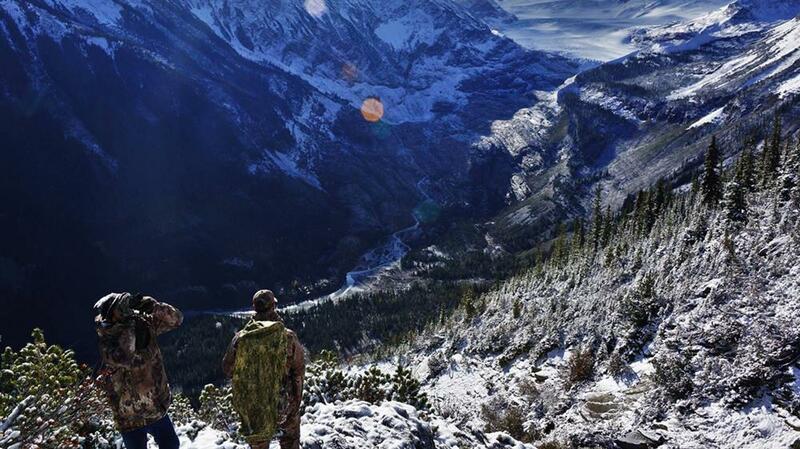 For late season hunts, the Insulated Explorer is a great choice. Made especially for woman looking for a top quality hunting boot, our new Woman's Explorer has all the features as our men's boots. Built with heat regulating Windtherm lining, our Insulated Explorer will help keep you warm and dry on your late season hunt. The Vibram ice gripping sole adds extra grip in snow /ice conditions and a waterproof Sympatec liner helps keep you dry all day. For fall or late season hunts, the Insulated Explorer is a great choice.